Build it, Then Gild it! 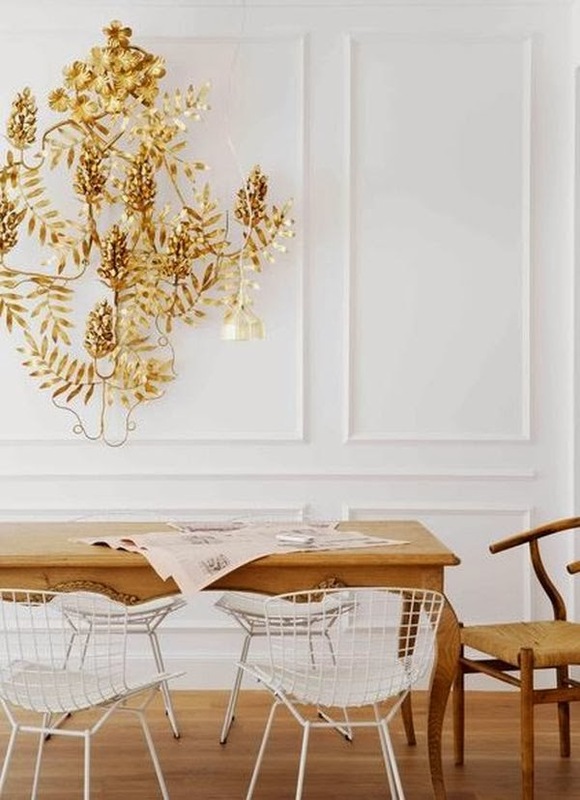 Gold leafing is a trend in home décor that is also known as gilding. With gold accessories becoming hot property in design, a bit of gold can do wonders for your living space. Here is how to easily achieve a slice of the luxury in your home. Full post: Build it, Then Gild it!